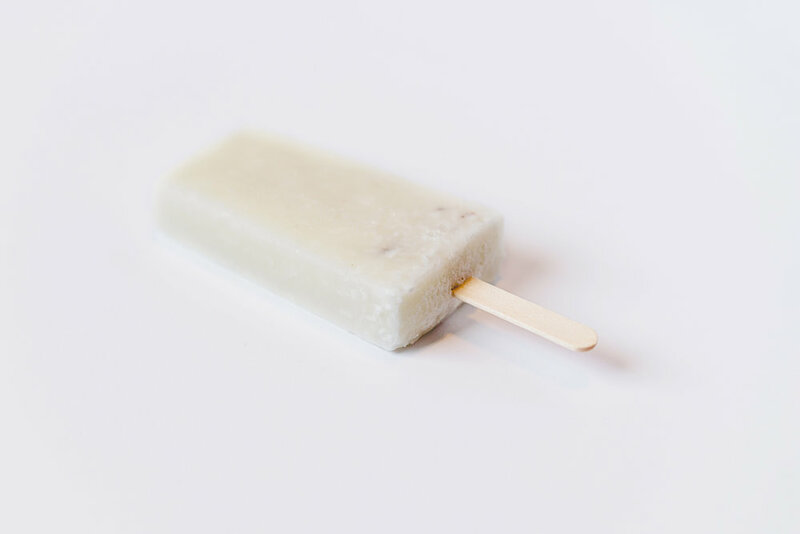 Artisanal popsicles are no longer the new thing. They are THE “in” thing right now. And The Pop Factory has been there since the beginning. Starting in 2013 under the name MaxFrut, we were the first to bring fresh, 100% all natural fruit bars to Texas. 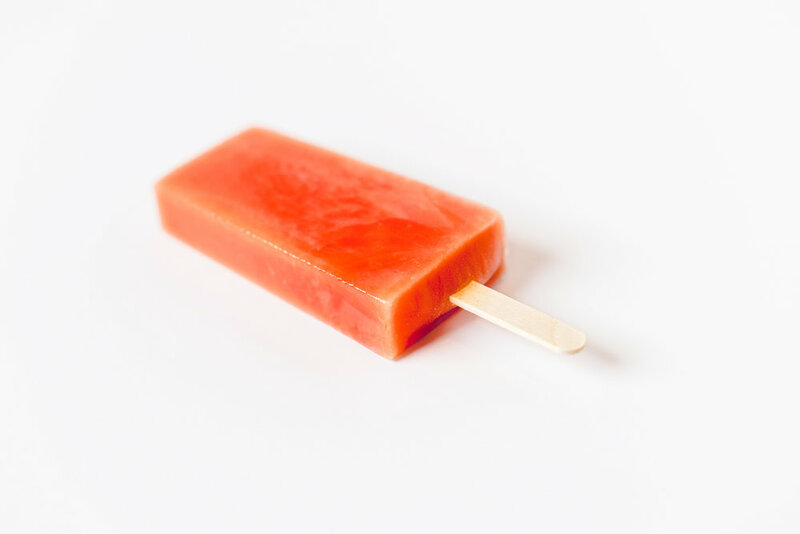 Whether you are finishing up a date with a sweet treat, or looking for that perfect afternoon snack for the kids to beat the heat, The Pop Factory is your perfect stop. Our family friendly atmosphere is warm and welcoming and will leave you with a smile every time. Our products are made with 100% all natural ingredients (whole fruit), packed with vitamins and fiber, and contain no artificial flavors, colors or sweeteners. Our frozen fruit bars were born out of tradition and culture. 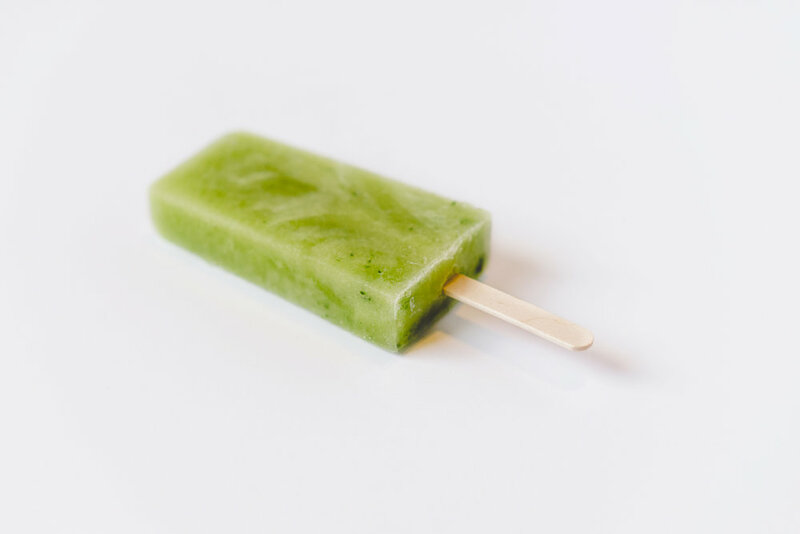 We took the Mexican-style paletas naturales or natural frozen fruit bars of our childhood and have expanded our menu with creative and fun flavors. Our fruit bars are made fresh daily in our pop factory, for everyone to see in our store. We believe in building a community and giving back to the one we are a part of. Through our give back program, we are donating proceeds to local charities and organizations that further the values of family and culture that align with our own. Copyright © 2017 Pop Factory - All Rights Reserved.